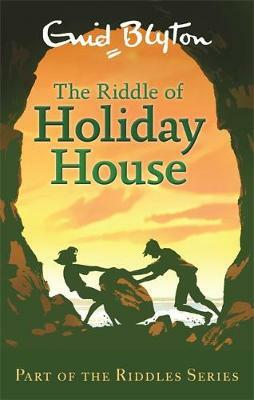 Katie and Nick are excited to spend their summer at Holiday House with its kind owner Mrs Holly, her bossy daughter Clare and the mysterious Gloomy Gareth. But while exploring the beach and the surrounding cliffs they discover a secret network of caves and an abandoned house. But who is hiding there, and what are they hiding from?